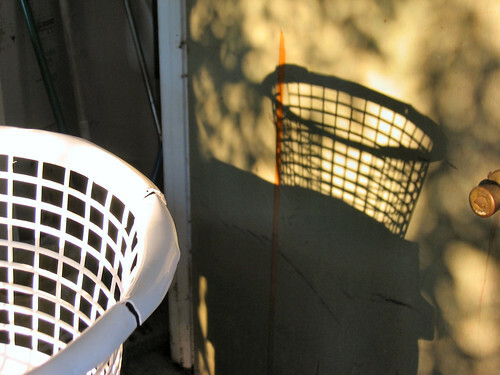 Like death and taxes, tackling the household chores is an inevitable part of life. Whether you’re a daily duster or reluctant deep cleaner, there’s no escaping the marigolds. But with a little help from the latest gadgets, some top tips, and a few boredom-relieving ideas, you can have some fun and enjoy a spotless house in next to no time. Dividing up the chores is (sadly) never a democratic process. In most households one parent usually does the majority of the work, but with some clever motivational ideas and old-fashioned bribery even the most languid teenager and dust shy Dad can help take the strain. re you choose age-appropriate tasks for younger kids and try to make it as fun and rewarding as possible, so avoid the "no dinner until your room is clean" approach and try "takeaway for tea if you tick off a chore!" Make it a game – set the kitchen timer for 15 minutes and see how many chores you can all get finished before the beep. Stick to cleaning and dusting tasks with this one and enjoy the results of a little healthy competition. Work together – according to a recent report from the University of Missouri and Utah State University, couples that clean together have a better chance of a long and happy marriage. But be warned, the survey also found that dividing up chores rather than tackling them together may cause added friction. And if all else fails, buy every family member a pair of funky mop slippers and get some dusting done without any complaining. Nobody said doing the dishes or vacuuming the stairs had to be quiet, so crank up the volume, choose your favourite up-beat CD or download a "Housework" playlist for Spotify and get your grove on. You’ll be amazed how much more you can get done when you’re not focusing on the boring job at hand. Elbow-grease will only get you so far when it comes to powering through the chores, but with the latest hi-tech gadgets you’ll power through them in no time. Tackling a basket full of ironing can often feel like a never-ending task, but arm yourself with the latest steam generator irons and you’ll have your feet up in no time. The secret to their success is consistent high pressure steam that will simply blast away creases. Awarded a Best Buy from Which? This steam iron has a large 1.4 litre tank, powerful 5-bar pressure and continuous steam output of 120g/min. What are your top tips for powering through your household chores? Let us know in the comments below! Written by Alexandra James, a lifestyle blogger with two active children.